Horses have always played an important role in human development. It seems, as humanity develops, so does the purpose of the horse. In our times of unprecedented technology and digital connectivity Horse Assisted Education offers insights into self-awareness, collaboration, and leadership in a way no other learning experience can. 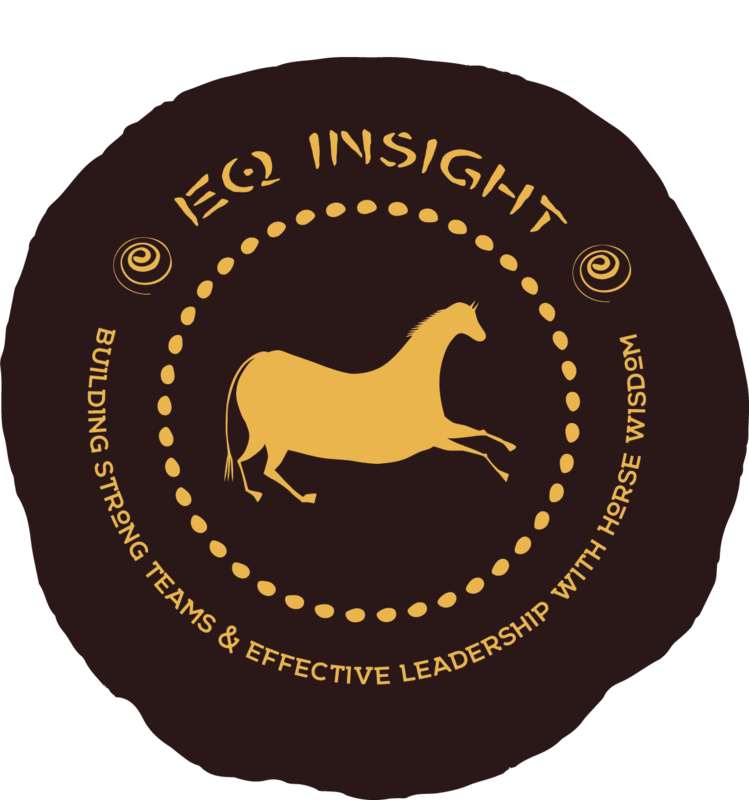 EQ Insight’s mission is to use horse-led training to build authentic and effective leaders and team-members, so they can make a positive impact in their businesses, communities, and families. The workplace is a drastically different place than it was just a few years ago. A younger generation has flooded the work force. Technology means that the only thing constant is change. a kind of leadership that can be perfectly demonstrated in horse-led trainings.